Good Morning/afternoon Family! Well Fathers day is almost upon us already! Can you believe almost half of the year is over already! crazy! And I have this idea as I am getting older it is going even quicker. Anyways I am going to revive another one of our older blogs. Some new readers may not have seen our other site so we are reintroducing some things for you. So here goes…. Hello Family! Well a few weeks ago we honored Mom. So now it is time to honor Dad. I can tell you honestly I truly believe we should honor them everyday but 1 day out of the year makes it extra special. I purchased everything from Dollar Tree except for the jar. This will make approximately 5 jars so you can give to Dad, Grandpa, Uncle, Etc..Don’t forget to download your graphics you can use for tags. 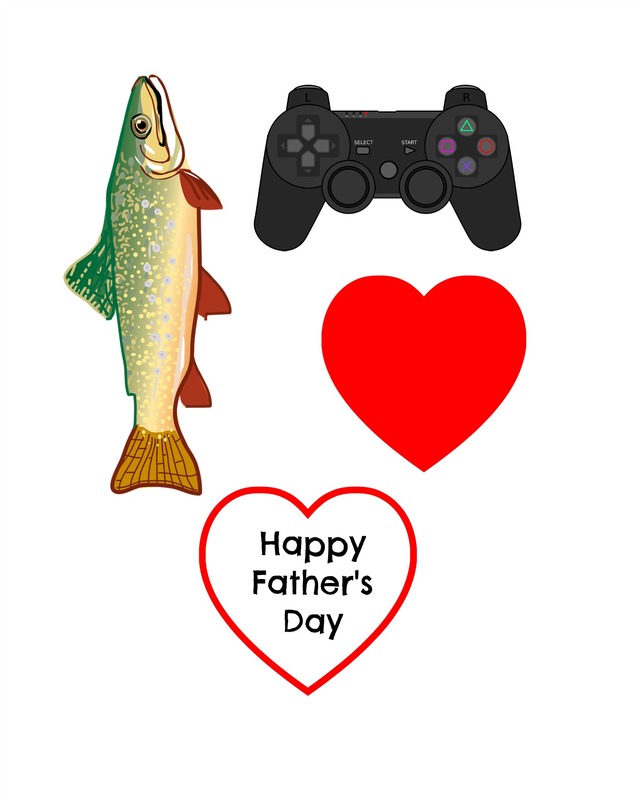 Happy creating and Happy Father’s Day!